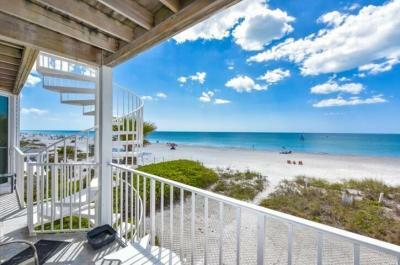 Nothing beats waking up in the morning to an unobstructed gorgeous view of a shimmering vast blue ocean, and you can get that amazing experience every day at our Anna Maria Island waterfront rentals. 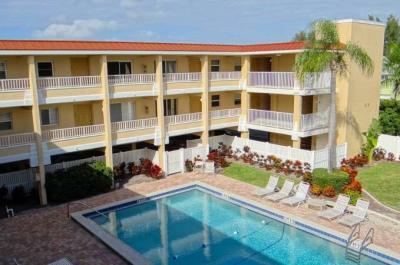 These rentals are located right on the waterfront and beaches of the island and offer you the luxury of an ocean view at very reasonable prices. 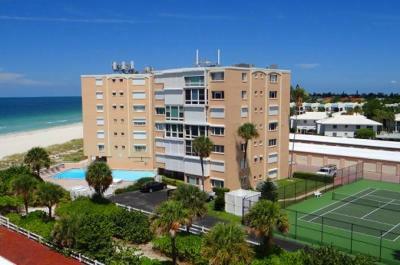 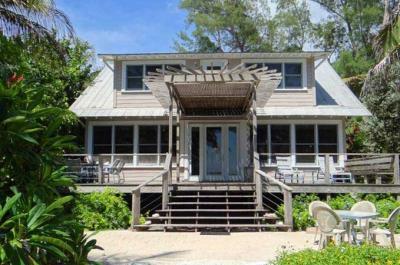 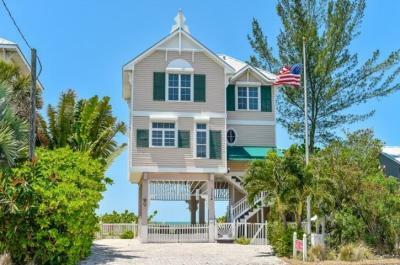 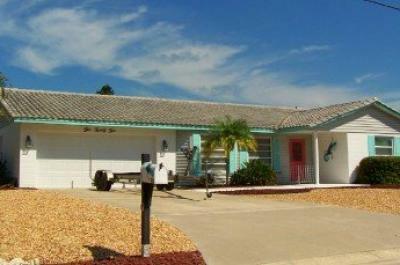 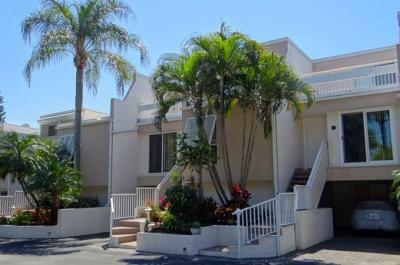 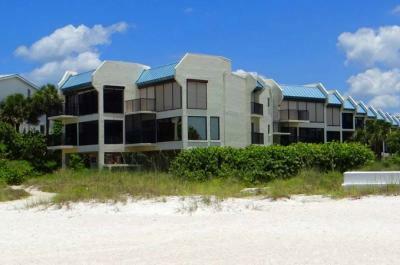 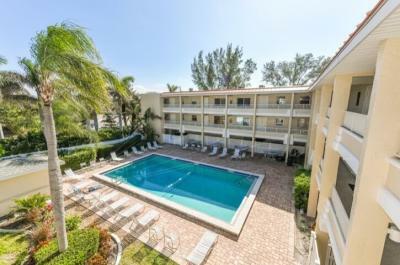 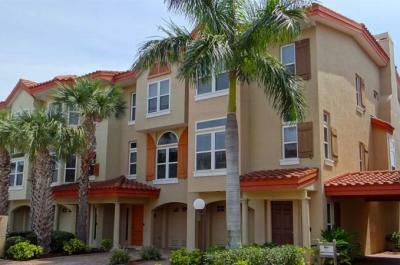 You truly can’t go wrong with any of these vacation rentals, as you’ll have the beaches, restaurants, stores, and other attractions of Anna Maria Island and the Bradenton/Sarasota area right at your doorstep. 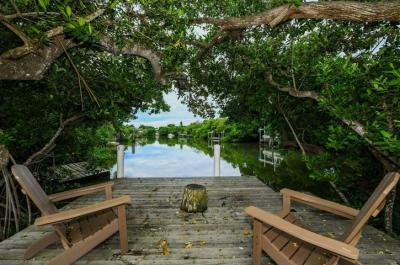 You’ll get exclusive privacy at these beautiful waterfront rentals, without the noise and discomfort of a hotel. 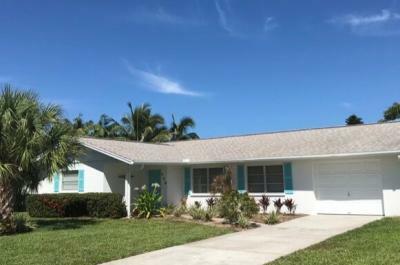 Avoid dealing with late night disturbances, small rooms and limited bathrooms when you can rent out a spacious entire home with plenty of room. 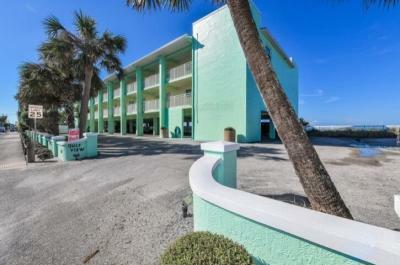 The comparable cost for paying for a hotel with similar views can run you into the hundreds of dollars per day, but you’ll get it at a fraction of the cost per week or month with our rentals. 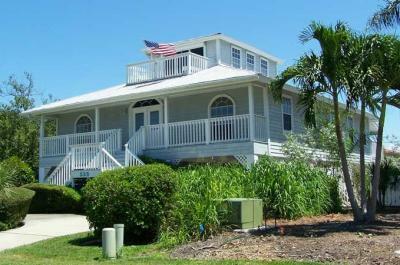 Whether you plan on staying for a week or longer, you’ll always feel right at home in any of them. 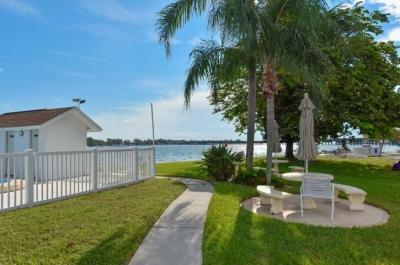 These amenities will vary depending on the home that you choose. 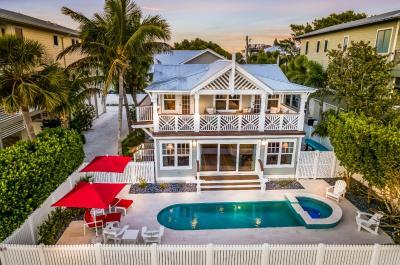 Please feel free to click “More Details” on any of the listings that interest you to find out the particular amenities that are included with any home you are considering. 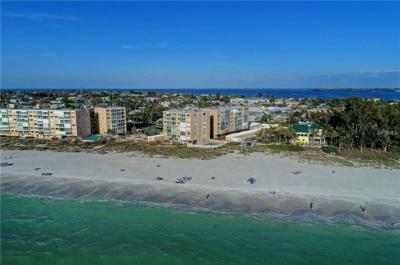 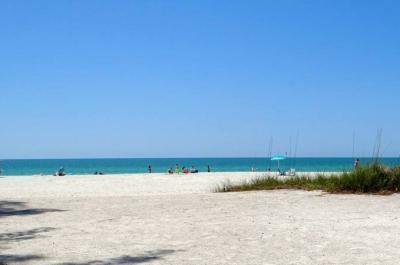 You won’t have to deal with the crowd of the public beaches on Anna Maria Island any time you want to enjoy a little bit of sand and surf. 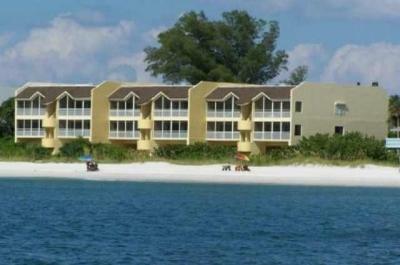 Just step outside and head right over to the shore outside your home, and avoid having to fight for a parking spot. 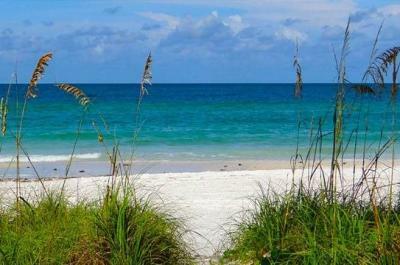 Although the public beaches are well worth visiting, you’ll get to change things up a bit with a quieter ocean setting whenever you please. 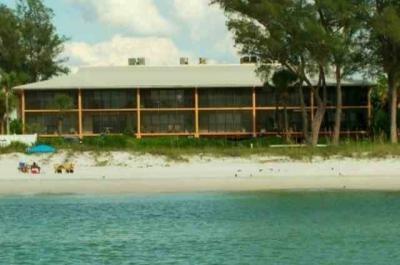 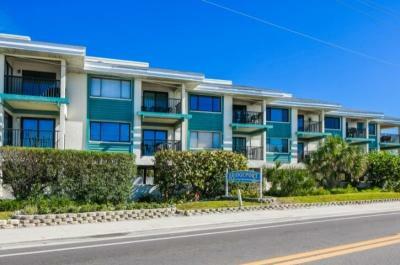 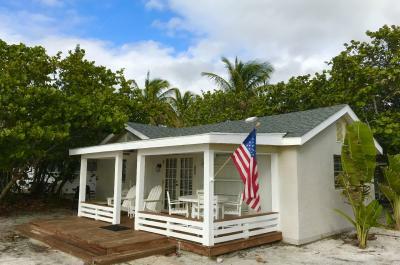 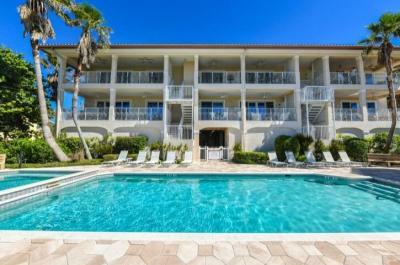 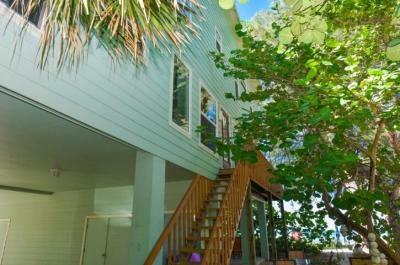 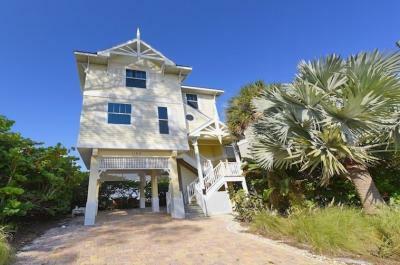 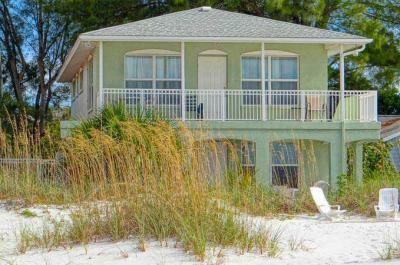 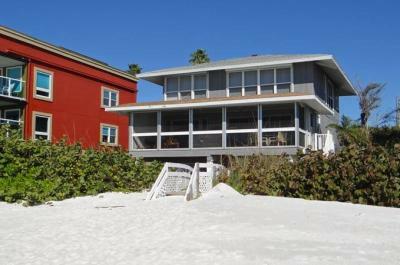 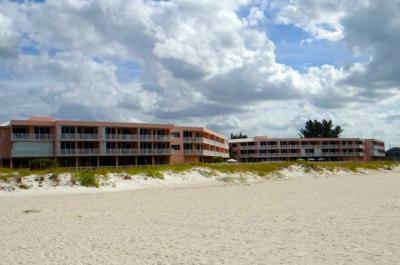 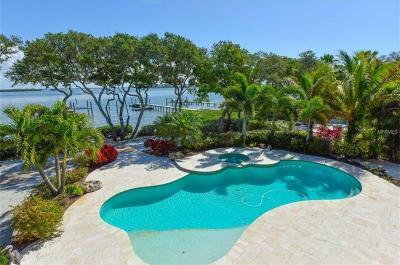 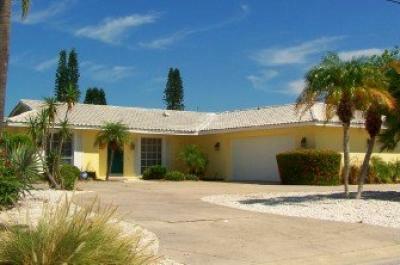 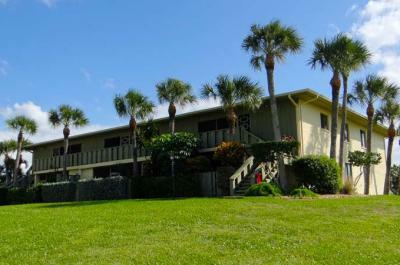 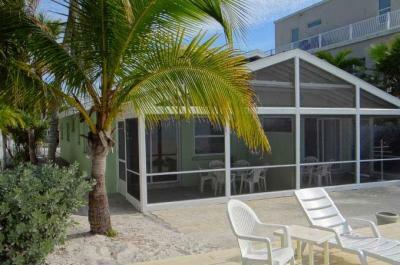 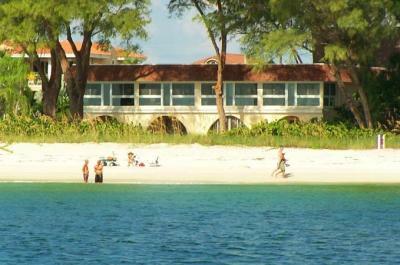 Staying in a waterfront rental is the best way to enjoy Anna Maria Island the way it was meant to be experienced. 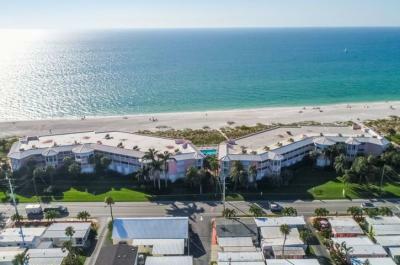 You’ll have the utmost in freedom when it comes to visiting the beach, driving around on the island or taking the free trolley, visiting the many clothing stores, boutiques, eateries and bars, and filling your schedule with fun beach and ocean activities. 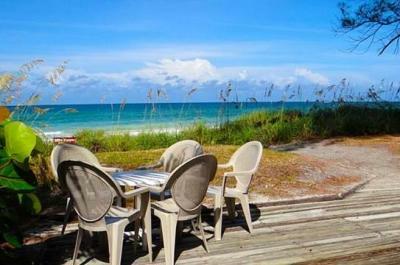 We’ll help you search for and book an Anna Maria Island waterfront rental that will have every comfort you could ever hope for and more, with the views of the ocean that you’ve been dreaming about. 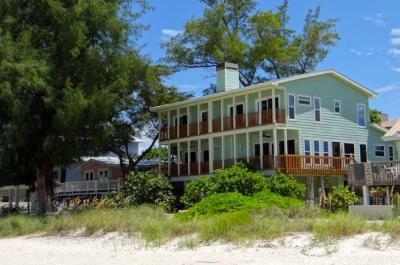 Call us at (800) 367-1617 to reserve any of these rentals today or to speak with one of our Anna Maria Island vacation experts.